In order to become an Advanced rank member in any dorm you must duel the Dorm Chancellor for that dorm and complete the challenge approptiate to your dorm and win the duel. To be tested for a dorm please leave a message in the approptiate dorm you wish to be tested for or send the Dorm Chancellor a PM. Normal/Tribute: Summon The Winged Dragon of Ra and Obelisk the Tormentor and have them both on the field in a total of 5 turns or under. Advanced Ritual: Summon the Nekroz of Sophia in 5 turns or under. Advanced Synchro: Summon Shooting Quasar Dragon and Stardust Sifr Dragon in 5 turns or under. Advanced Pendulum: Summon Odd Eyes Rebellion Dragon using Both Xiangke and Xiangsheng magicians as your pendulum scale and Odd Eyes Pendulum Dragon and Dark Rebellion XYZ dragon as XYZ materials in 5 total turns or under. 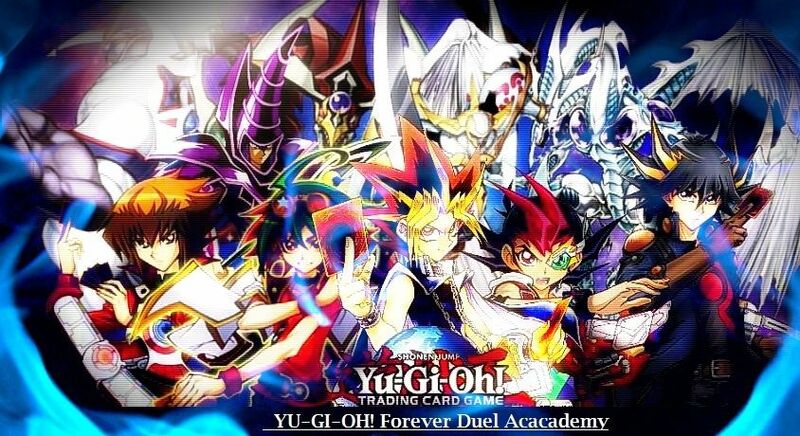 If you do not complete the challenge but still win the duel you will be awarded the rank of Intermediate member, or if you complete the challenge but do not win the duel you will also be awarded the rank of Intermediate member. If you fail to win the duel and complete the challenge you will still be permitted as a member of the dorm but with no specialized rank.